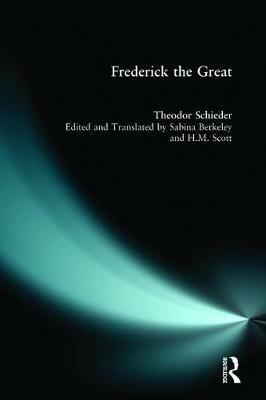 Since its publication in 1983, Theodor Schieder's study has been recognised as the most distinguished modern study of Prussia's most famous King and a leading figure of the eighteenth century. This abbreviated translation provides the first comprehensive scholarly treatment in English published since 1975. "a profound and wise book"